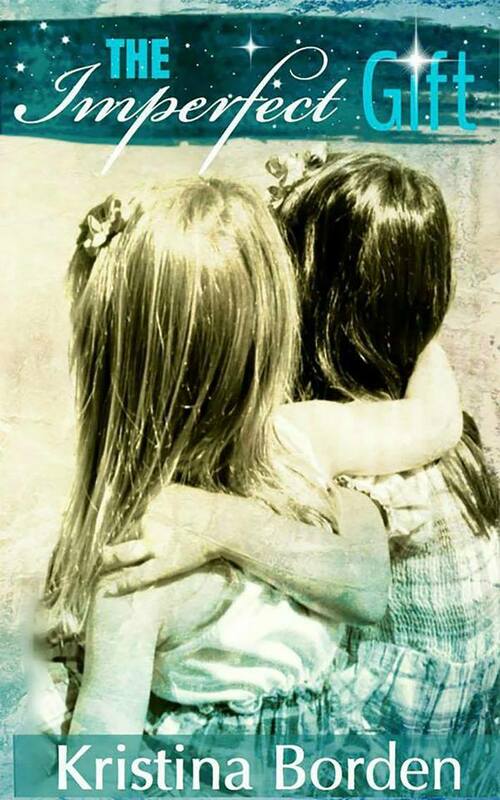 Two sisters share a bond forged by a life altering past. 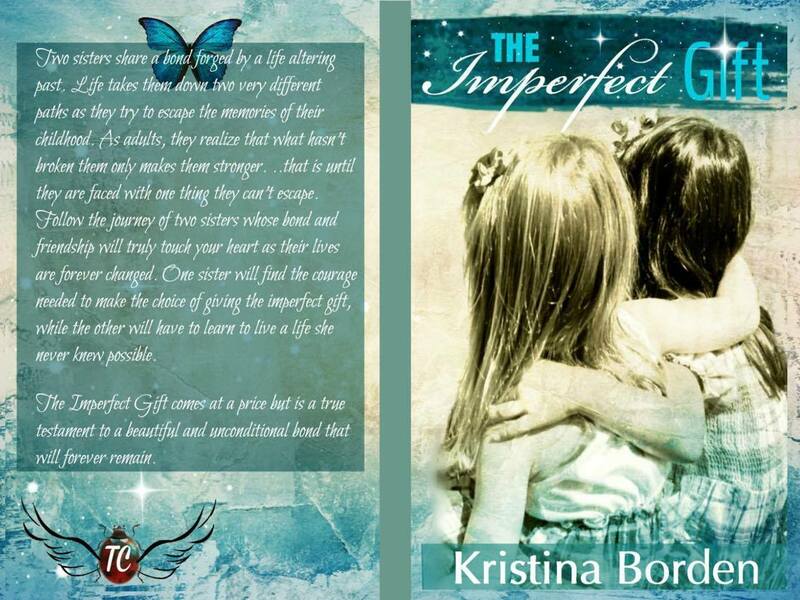 Life takes them down two very different paths as they try to escape the memories of their childhood. 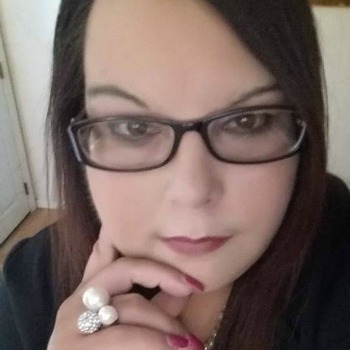 As adults, they realize that what hasn’t broken them only makes them stronger. ..that is until they are faced with one thing they can’t escape. 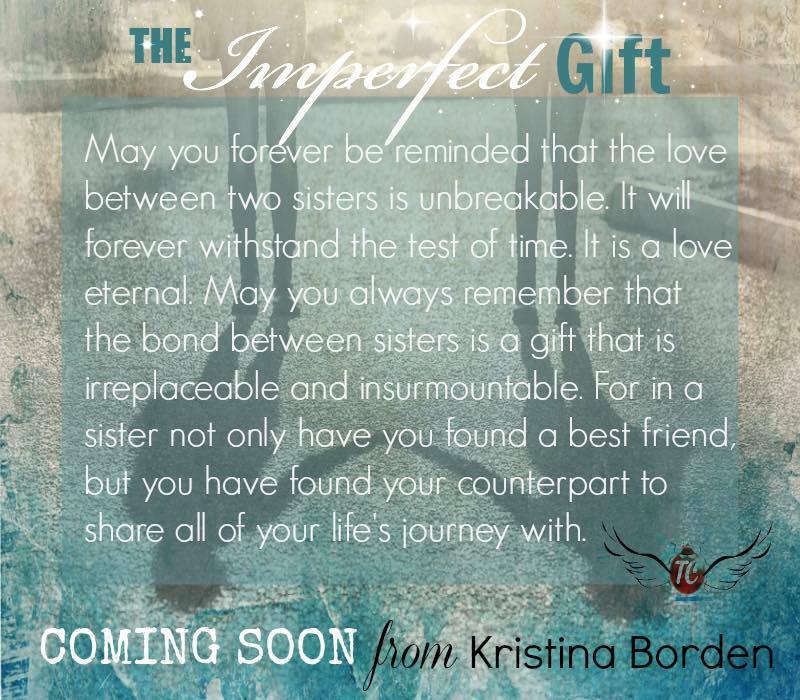 Follow the journey of two sisters whose bond and friendship will truly touch your heart as their lives are forever changed. 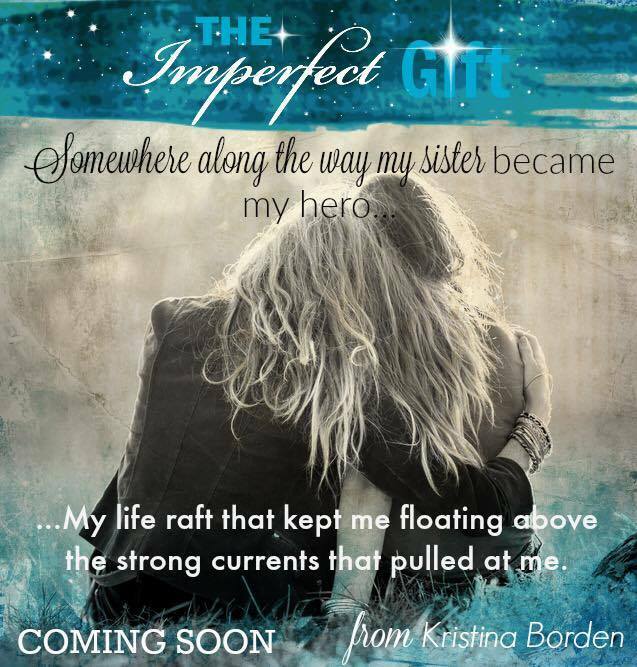 One sister will find the courage needed to make the choice of giving the imperfect gift, while the other will have to learn to live a life she never knew possible. 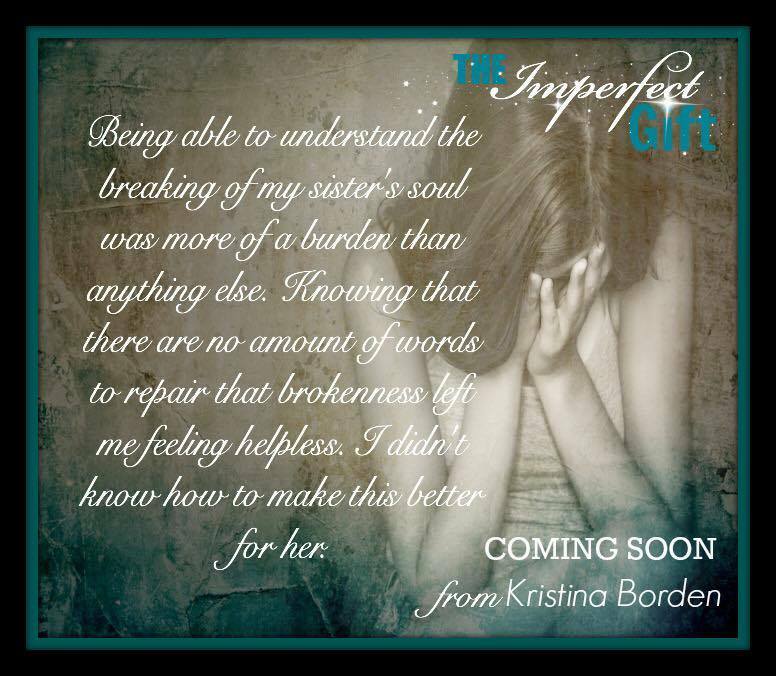 The Imperfect Gift comes at a price but is a true testament to a beautiful and unconditional bond that will forever remain.